With all of the different non-invasive fat-reducing treatments on the market today, it can be a real challenge to know exactly which one is right for you. Is freezing the fat away with CoolSculpting best? Dr. Vendetti doesn’t think so. Then which method is good for the areas you want to target? Here at Virginia Surgical Arts, we are proud to offer SculpSure—what Dr. Vendetti believes to be the best and most effective non-invasive fat-reduction solution available today. SculpSure has been approved by the Food and Drug Administration (FDA) to reduce unwanted fat all over the body. This amazing heat technology is specifically cleared for use on fat cells in the abdomen, love handles, back, and inner and outer thighs. These typical “problem areas” are no match for this powerful yet safe slimming treatment. One of Dr. Vendetti’s favorite benefits of the SculpSure device is that treatments can be completely customized to fit your unique goals. The non-suction applicators can be positioned into various configurations to maximize results. For example, if you’re having your love handles treated, applicators can be placed on both sides to attack the underlying fat all at once. Or, you can have your thighs and stomach treated at the same time. There are so many possibilities available—giving you plenty of options to vaporize unwanted fat, all the while saving you time and money. So, what are treatments with SculpSure like? For starters, they’re short. Sessions last only 25 minutes! Our clients love just how quickly and easily they can get in and out of our Virginia office and back to their busy lives. After the applicators are put in place and the cooling element begins, the laser cycles on and off to heat the fat cells, eventually destroying them. Most patients find that treatments are well tolerated and many report feeling a deep warming and/or tingling sensation. There’s no downtime and no major side effects. The skin may be a little tender but any redness and swelling will usually subside in the subsequent days. Because treatments with SculpSure are so quick and easy, there’s really nothing you have to do to prepare except imagine what your slimmer body will look like in a few months. The procedure is non-surgical and non-invasive, so there’s no need for anesthesia or other concerns associated with other fat-reducing methods such as liposuction. SculpSure can provide quick fat-reducing results without the need for surgery or a long recovery period. 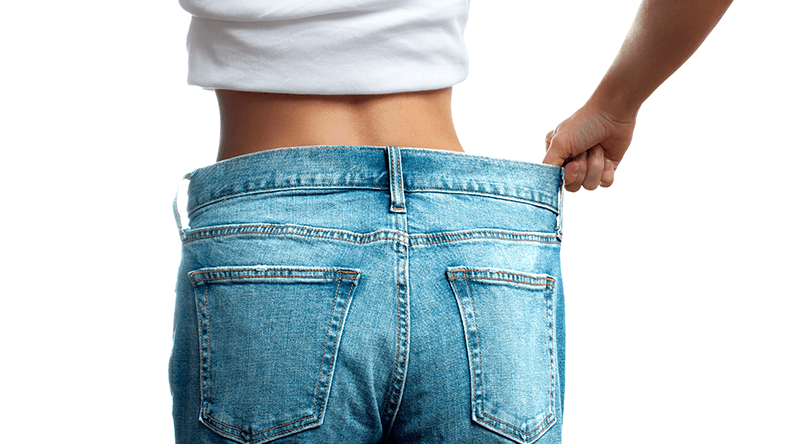 If you’re interested in eradicating stubborn areas of fat for good, let Dr. Vendetti and his team at Virginia Surgical Arts help you reach your goals. Schedule your SculpSure consultation today.